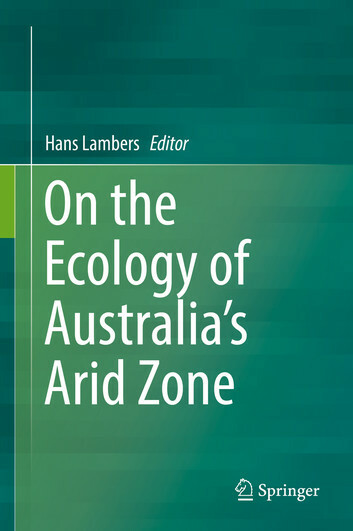 The Managing Director, Stuart Halse, has had a book chapter published in ‘On the Ecology of Australia’s Arid Zone’. Stuart’s chapter talks about the subterranean fauna of the Australia’s arid zone. The major difference between this chapter and most accounts of subterranean fauna is the focus on underground habitats other than caves. The book is for anyone working or with an interest in Australia’s arid zone. It will be the only book that comprehensively focuses on Australia’s unique ecology of its arid zone. It will focus comprehensively on Australia’s archaeology. The chapters have been written by Australia’s leading experts in the area. The book and individual chapters are published on Springers website.